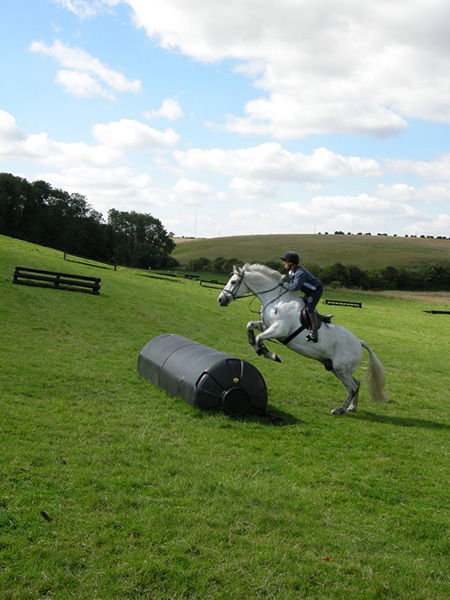 Come training with Ros Canter BHSII, our resident coach. 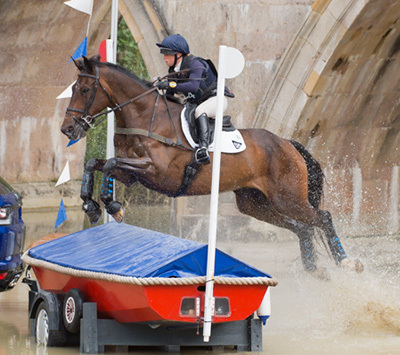 Ros is a four star rider who has successfully represented Great Britain on the Nations Cup squad. 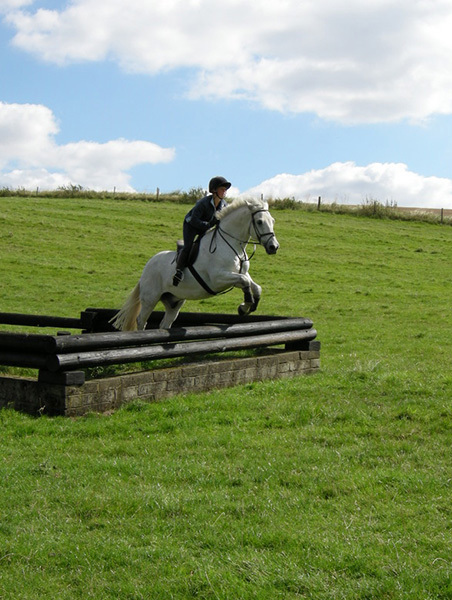 She can provide instruction in all disciplines, whatever your level of ability. 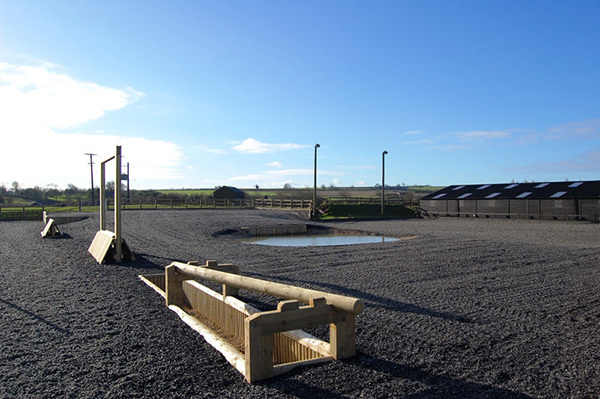 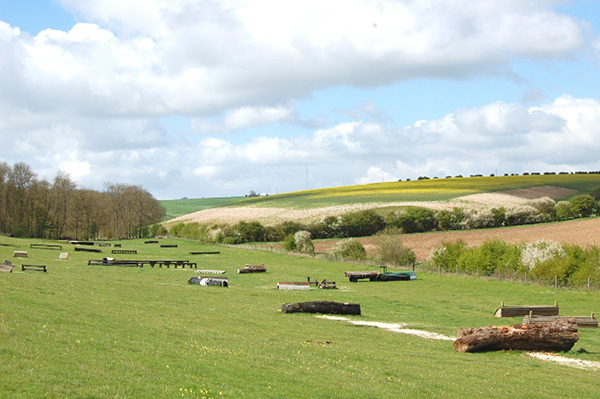 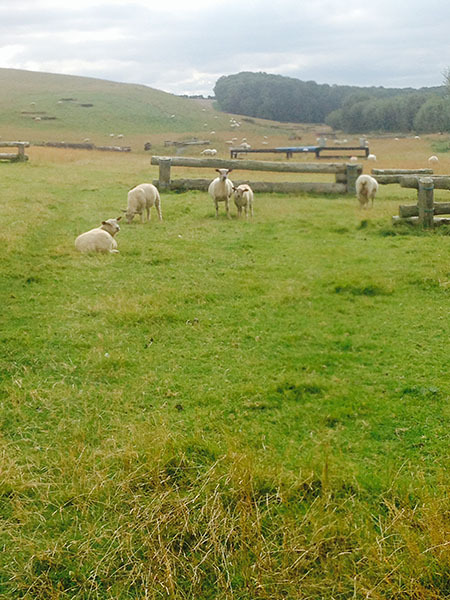 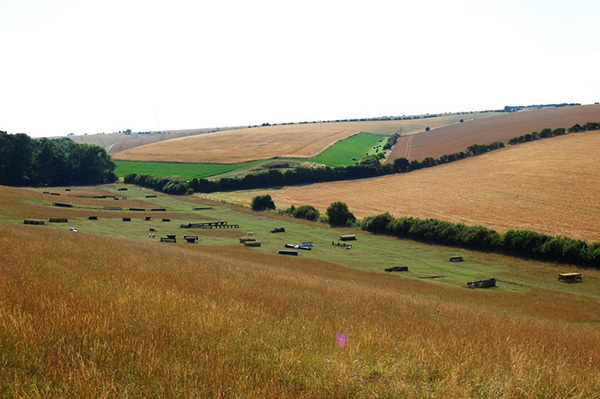 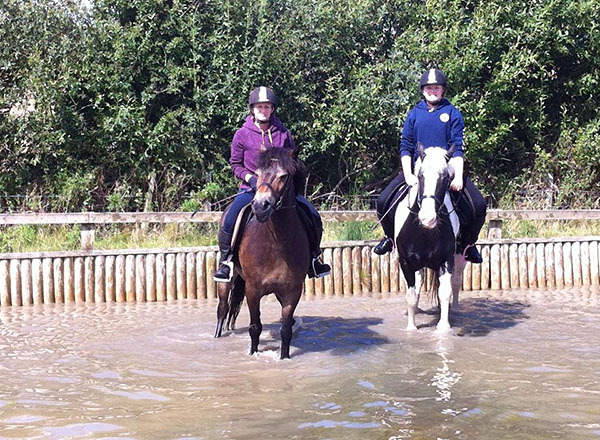 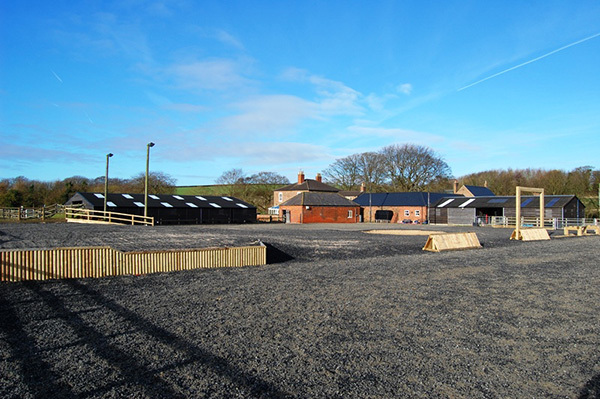 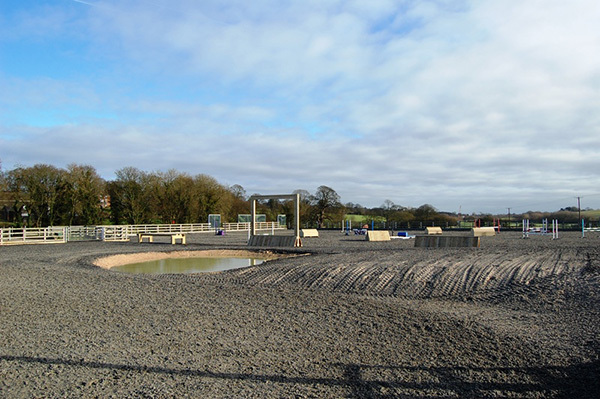 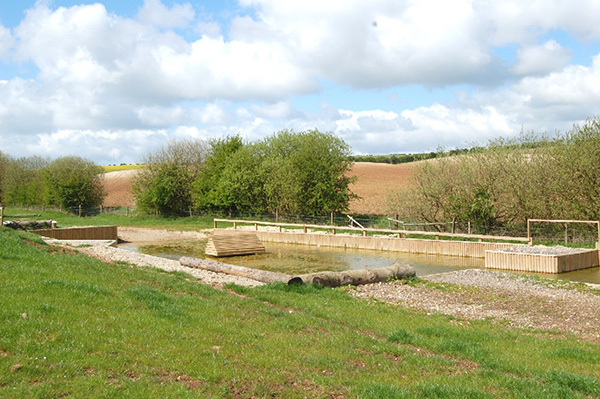 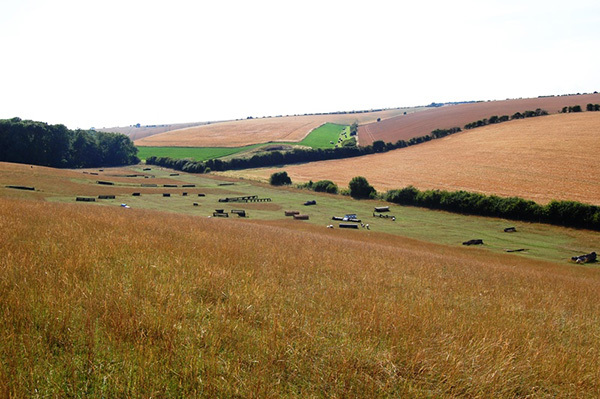 Home Farm has all the facilities you need to improve your riding skills and gain experience with your horse. 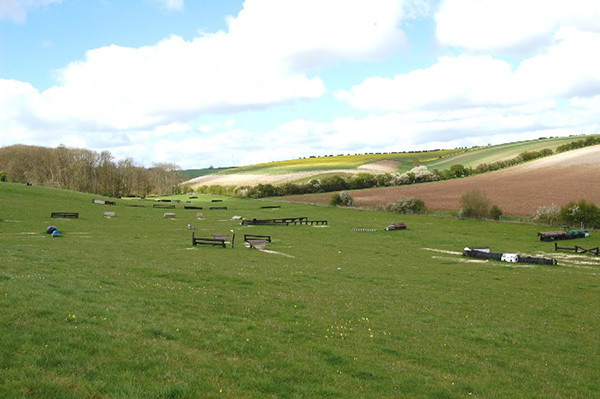 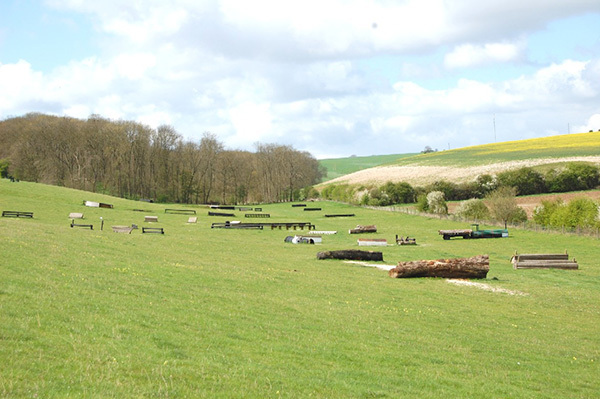 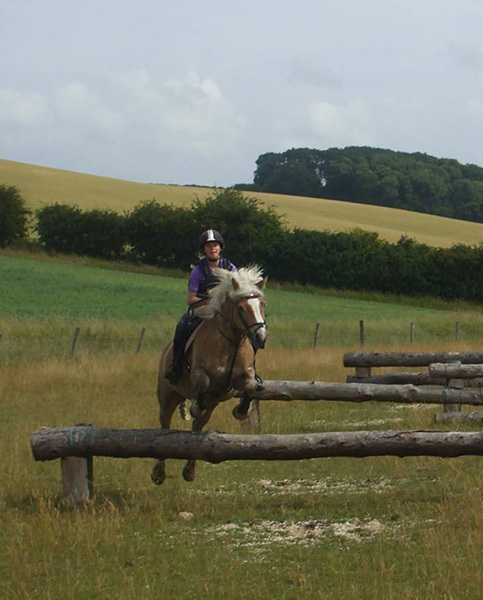 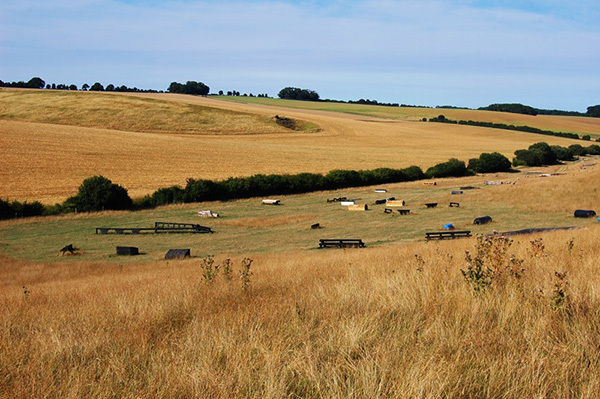 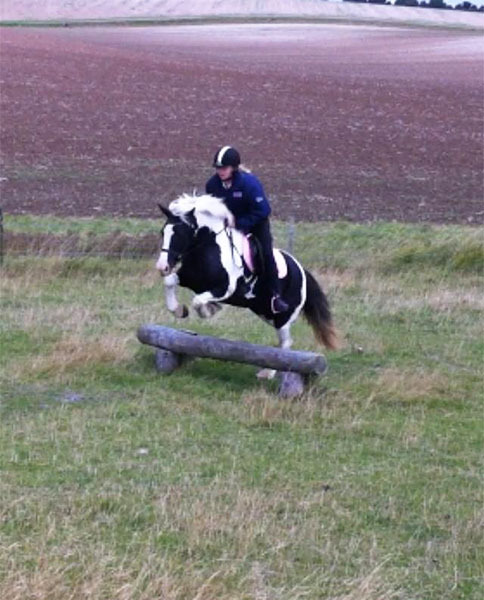 Our cross country course is ideal for everyone, from the inexperienced ‘up and coming’ eventer, to the more expert rider. 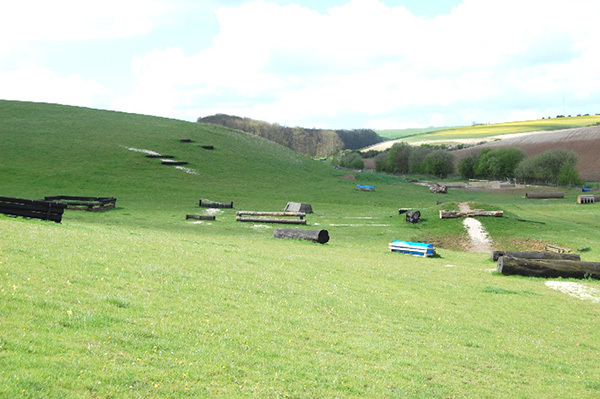 With over 50 jumps of every description it presents a challenging environment for practice. 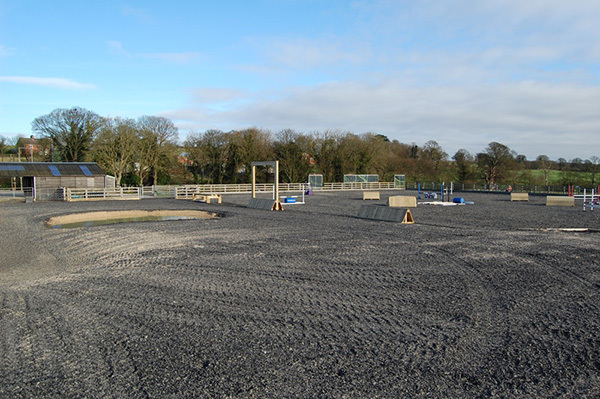 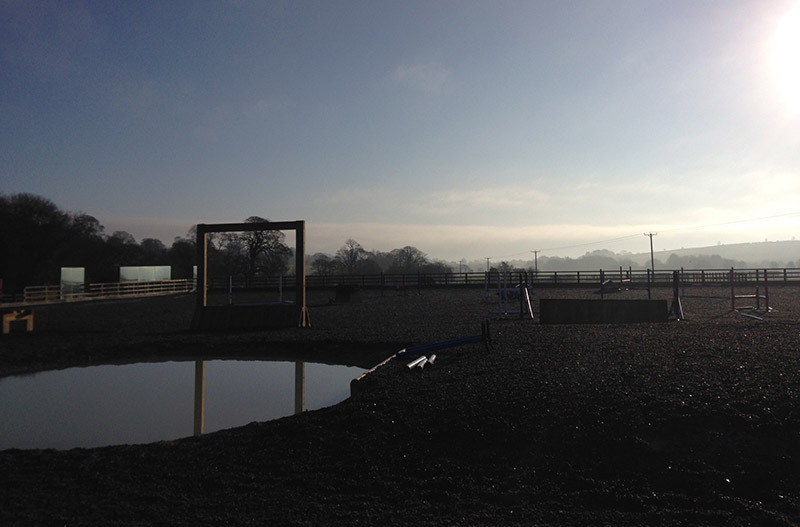 As well as our cross country course, Ros also uses our full size, flood lit, all weather arena for training sessions. 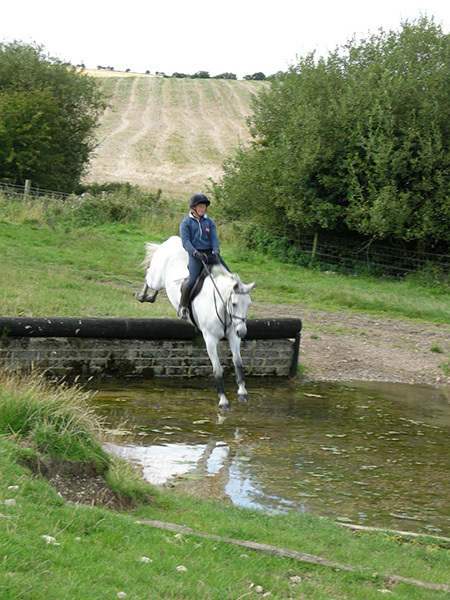  To find out more about Ros, visit her website.